cún yêu, con chó con in a pocket!. 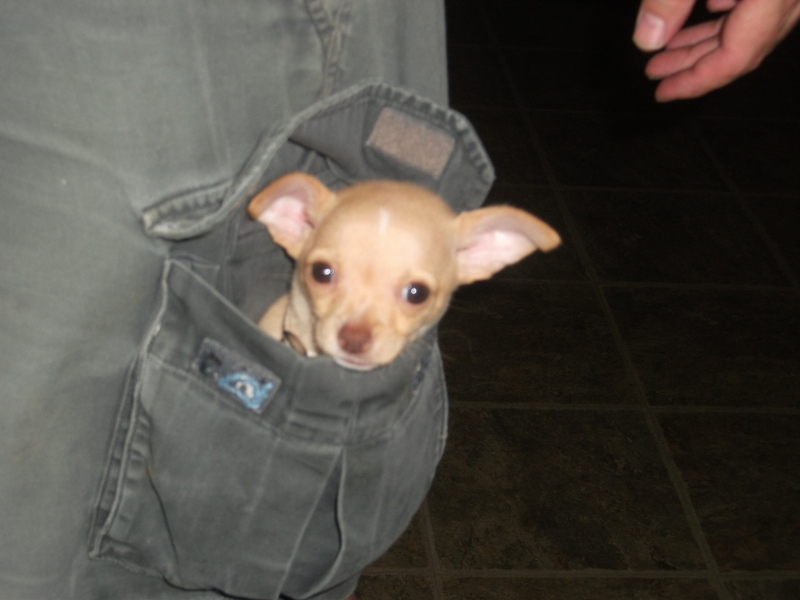 My cún yêu, con chó con Rosie in my dad's pocket. HD Wallpaper and background images in the chó con club tagged: cute puppy dog dogs puppies. This chó con photo contains chihuahua.